Open to the public, Planes of Fame Air Museum (Chino, CA) presents its monthly Living History Event. The topic for the April 5 event is ‘Pioneering Aircraft’, featuring the Northrop N9MB Flying Wing. Ron Hackworth will talk about the N9MB Flying Wing, followed by a question & answer period and flight demonstration when possible. The N9MB will be on display and perform a flight demonstration. 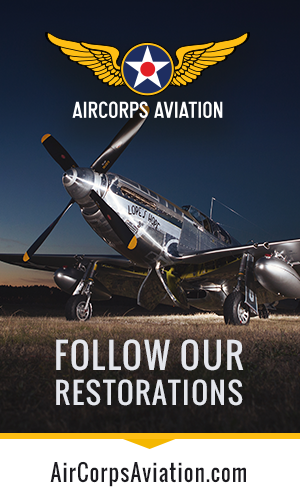 At 12:00 noon, the Membership Sponsored raffle flight will occur in the featured aircraft if possible. 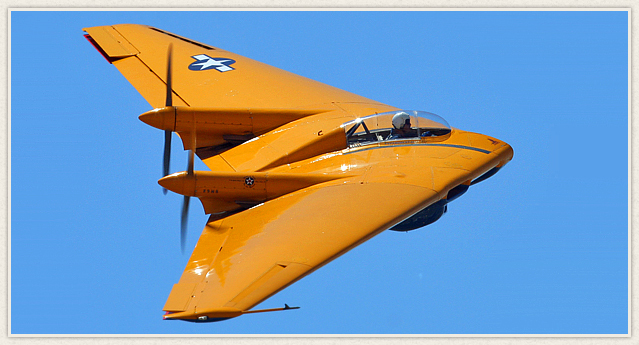 Ron Hackworth,the leader of the 13-year reconstruction of the N9MB, will talk about the flying characteristics of the Flying Wing.He is the Museum’s primary pilot for the Flying Wing, regularly flying and maintaining it for seminars and air shows. Ron is a retired employee of McDonnell Douglas who worked in their commercial aircraft product support. Kevin Thompson (POF Moderator and Aviation Historian) and Edward Maloney (Museum Founder & Curator, and Aviation Historian) moderate and join in the presentation. 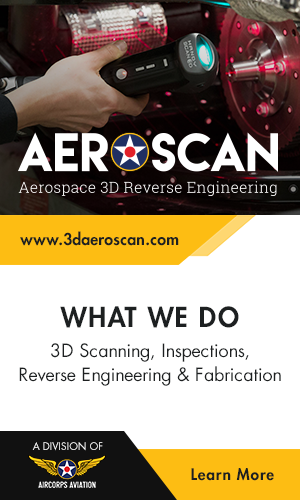 WHEN: Saturday, April 5, 2014, 10am–12 noon: Speaker program & flight demonstration. Museum doors open at 9:00am. I only just found you by chance whilst browsing,I have to say you’r air craft have kept me. Captivated for hours to see such rare treasures is just amazing ,may I say you have a new fan.thank you.